In an annual tradition of recognizing excellence in the architecture profession, AIA Chicago will award the 2018 Firm of the Year Award to Hartshorne Plunkard Architecture (HPA). For the last 31 years, HPA has been distinguished by the range and variety of projects accomplished that share a common sensibility toward placemaking. Their award-winning projects range from complex building rehabilitation of desolate landmarked structures to compelling new developments that are setting the bar for sustainability and marketplace success. The award jury appreciated the broad range of project types completed by the firm. “Their work reaches people globally, but locally they reach people on all sides of the city—north, south, and west included,” commented one juror. “Their projects are current and relevant—building new spaces and keeping legacy buildings alive,” commented another. 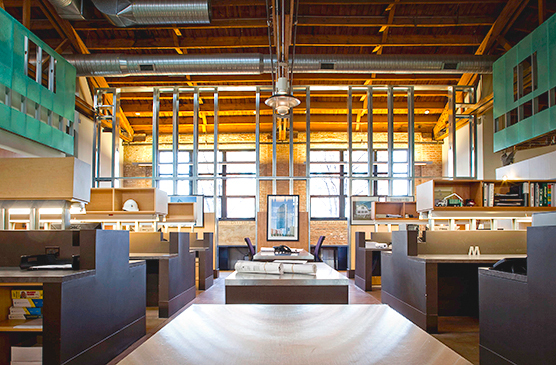 HPA’s vast portfolio includes lauded projects like the Chicago Athletic Association hotel, impactful neighborhood restorations such as the Hairpin Lofts and Art Center in Logan Square, and the Google headquarters at 1K Fulton. The jury was also impressed with the firm’s civic engagement activities, including job shadowing for high school and college students, as well as pro-bono services for nonprofit organizations. AIA Chicago also announces that Matthew McGrane, AIA, will receive the 2018 Dubin Family Young Architect Award. Established in 1983 and administered by the AIA Chicago Foundation, the award recognizes excellence in ability and exceptional contributions by Chicago area architects between the ages of twenty-five and thirty-nine OR licensed 10 years or fewer. Thanks to the generosity of the late M. David Dubin, FAIA, his family and friends, this award has been endowed with a cash prize. 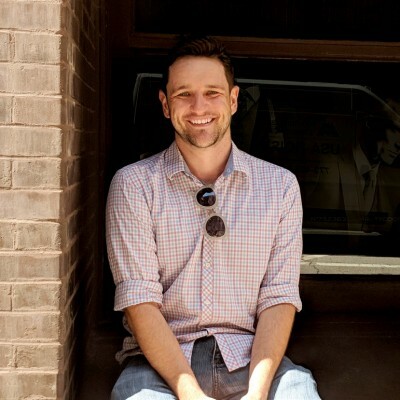 McGrane is the Studio Director at Farr Associates. As an architect, he has designed and successfully implemented highly-sustainable projects at multiple scales including master planning, build-to-suit architecture, and interiors. His work also includes myriad volunteer service projects, including involvement in Architects in Schools, JET, Archeworks, Open Hand Studio and the ACE Mentorship Program. Hartshorne Plunkard Architecture and Matthew McGrane will be recognized at AIA Chicago’s 2018 Annual Meeting and Holiday Party on December 5, 2018 at the Chicago Cultural Center. Buy your tickets today!